When you are a victim of an accident, you are confused and overwhelmed by all questions related to your accident. No one can provide you with the information that is most important to you. If you are hurt in an accident, a personal injury lawyer will be able to help you. 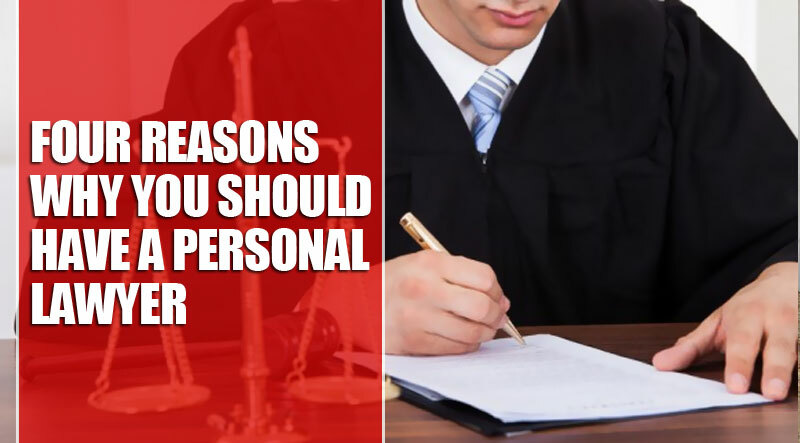 Here are four reasons for having a personal lawyer. Most personal injury lawyers work on a contingency fee basis. That means that if you don’t get a settlement or win your case, you will not have to pay your attorney any money. Lawyers are experienced, and they will be able to advocate for you and get a fair settlement from your insurance company. In case you don’t win, there is no financial risk for you. It can be complex dealing with an insurance company to get a fair settlement. The insurance company makes a profit by paying out little of the claims. They give you less than you deserve most of the time. This means that you will need to pursue alternative methods to get your claims. Lawyers will understand your situation and will be able to help you. Having a lawyer working for your case is like a personal assistant working for you. A personal injury lawyer spends data and night gathering your medical records, reviewing police reports and communicating with your insurance providers. 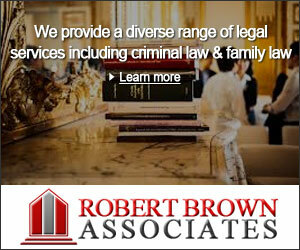 Personal injury lawyers have the experience working with other lawyers. This means that they can work with lawyers from the insurance company to find a suitable solution. They also understand the personal injury settlement process. 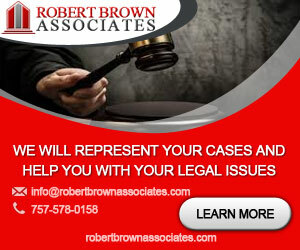 Having a lawyer by your side is the best option you have when you have to deal with personal injury cases. The lawyer will be able to get you the compensation you deserve.